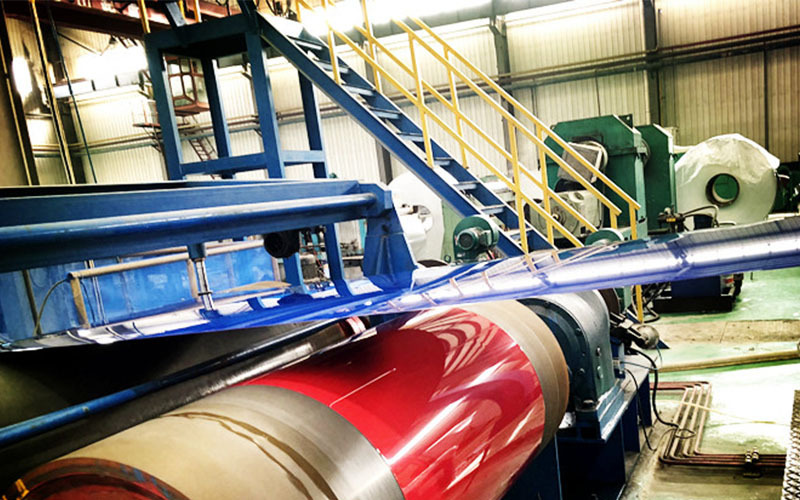 If you are a new color coated aluminum coil importer, you would like to learn the color coated aluminum coil hs code. The fact is, there are more than one hs codes for color coated aluminium rolls of varied thicknesses and shapes. Here is a list of hs codes for regular ones. 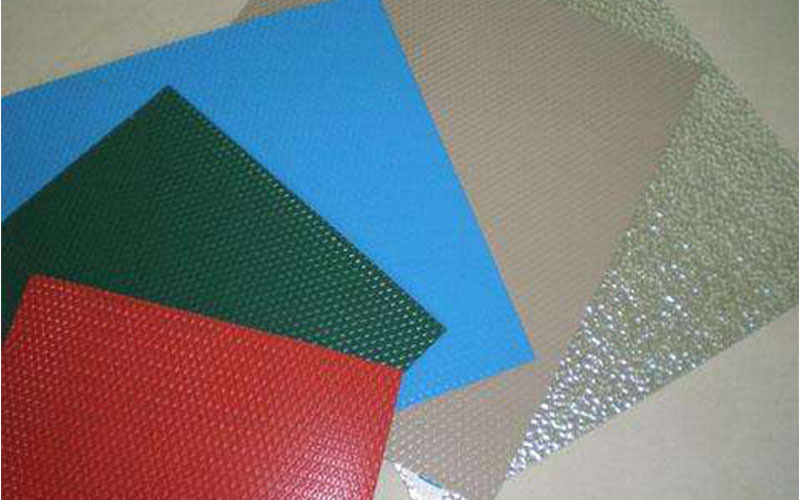 This is for aluminium plates, sheets and rolls that are not alloyed , rectangular(including square) and of a thickness exceeding 0.2 mm but less than 0.3mm or exceeding 0.36mm. 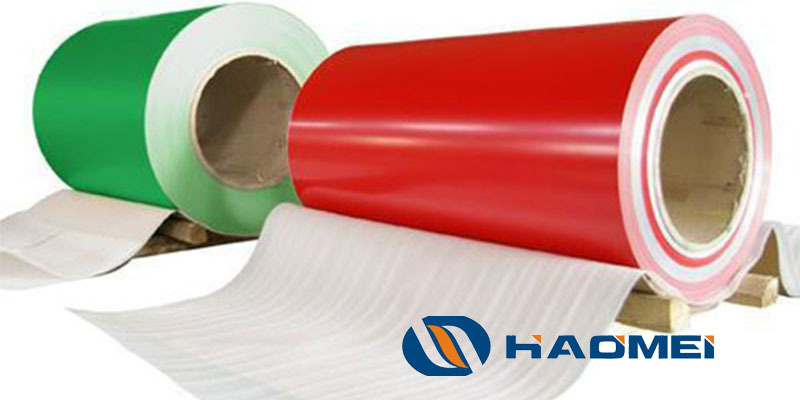 In other words, the color coated aluminium rolls must be of 1000 series like 1050, 1060, 1070 and 1100. This is for aluminium-plastic composite plates, sheets and coils that are of aluminium alloys in shape of rectangular(including square) and of a thickness more than 0.35mm but not exceeding 4mm. 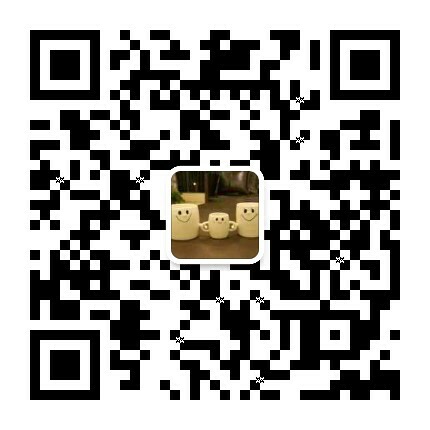 Namely, this code is for alloyed color coated aluminium products, excluding 1000 series. And the thickness must be between 0.35mm and 4mm. 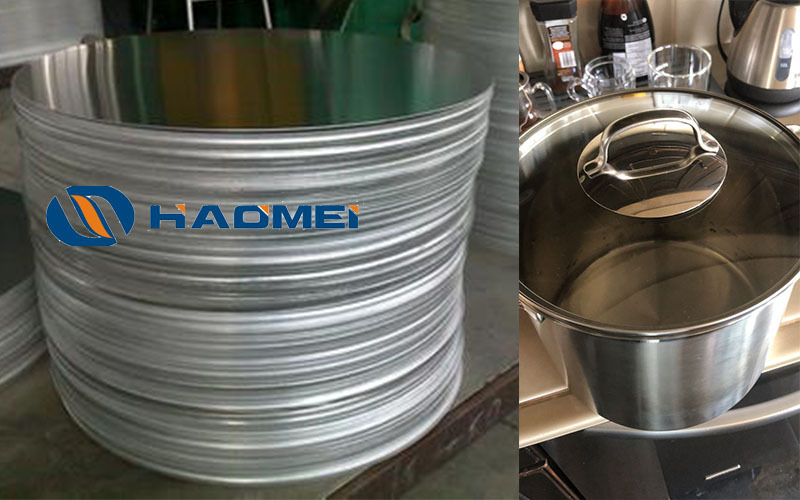 This is for aluminium plates, sheets and coils that are of aluminium alloys in shapes of rectangular(including square) and of a thickness of 0.28mm or more but not exceeding 0.35mm. Namely, this code is for alloyed coils with a thickness between 0.28mm and 0.35mm. This is for aluminium plates, sheets and coils that are of aluminium alloys in shapes of rectangular(including square) and of a thickness exceeding 0.2 mm but less than 0.28mm. 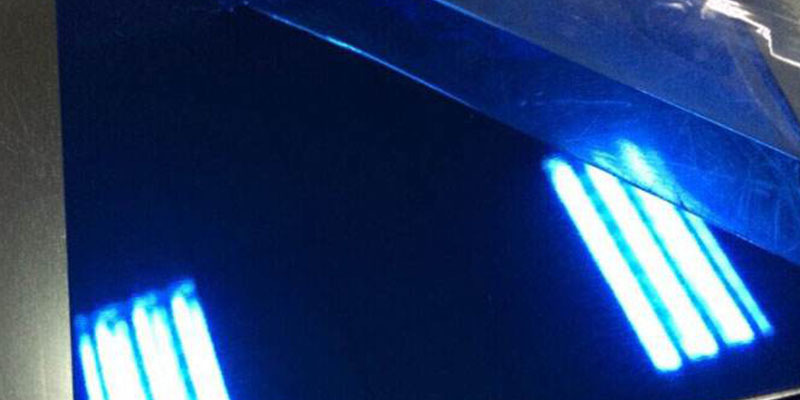 Namely, this code is for alloyed coils with a thickness between 0.2mm and 0.28mm. It’s worth mentioning that the color coated aluminum coil hs codes above are not for color coated aluminum coil products only. Liked explained in the passage, they cover color coated aluminium plates and sheets as well. 7606119900 is for not alloyed coils and the others for alloys ones of varied thicknesses. 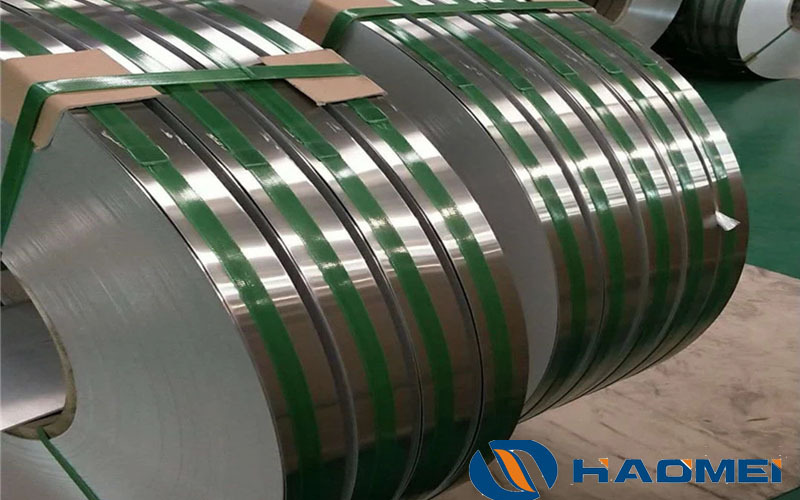 We hope that the information about color coated aluminum coil hs code is helpful to you.